Solution: When most people hear the word ‘strategy’, they envision a 6 month-long plan that takes extensive time and research. We believe that strategy development doesn’t require this, especially in today’s dynamic and fast-moving environment. Your existing team probably has an excellent understanding of the commercial and technical landscape of your products. With this knowledge, Strategy 2 Market coaches your cross-functional team during a series of workshops on developing these important innovation and product strategies, including the corresponding product and technology road maps. Your organization now has the guidance and clarity to move forward on choosing the right projects. Article: Got a Technology Strategy? Article: What is an Innovation Strategy? 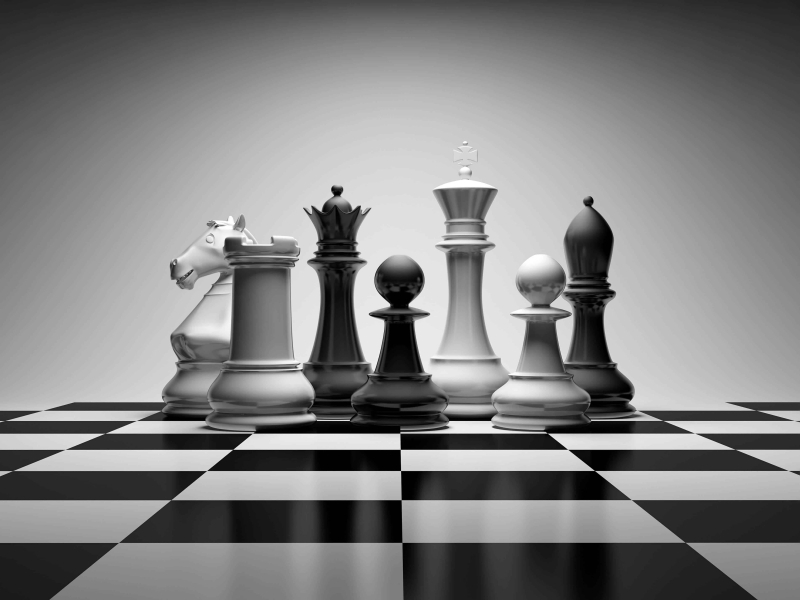 Article: Is Portfolio Management More Important Than Strategy?